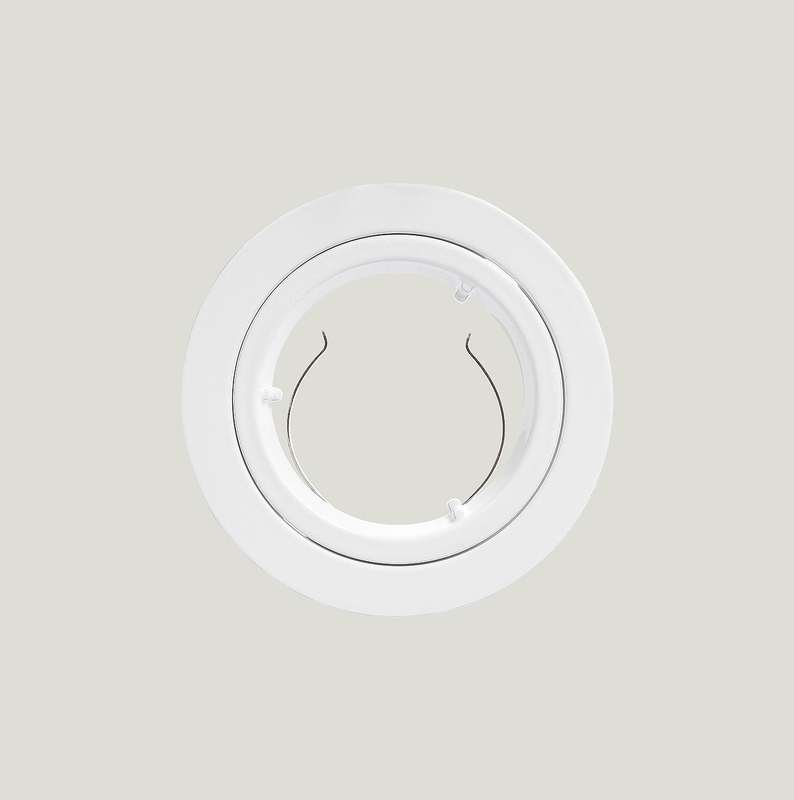 Walk into any modern home down under and you are bound to see downlights in abundance. Halogen downlights provide a rich, warm, sparkly glow. 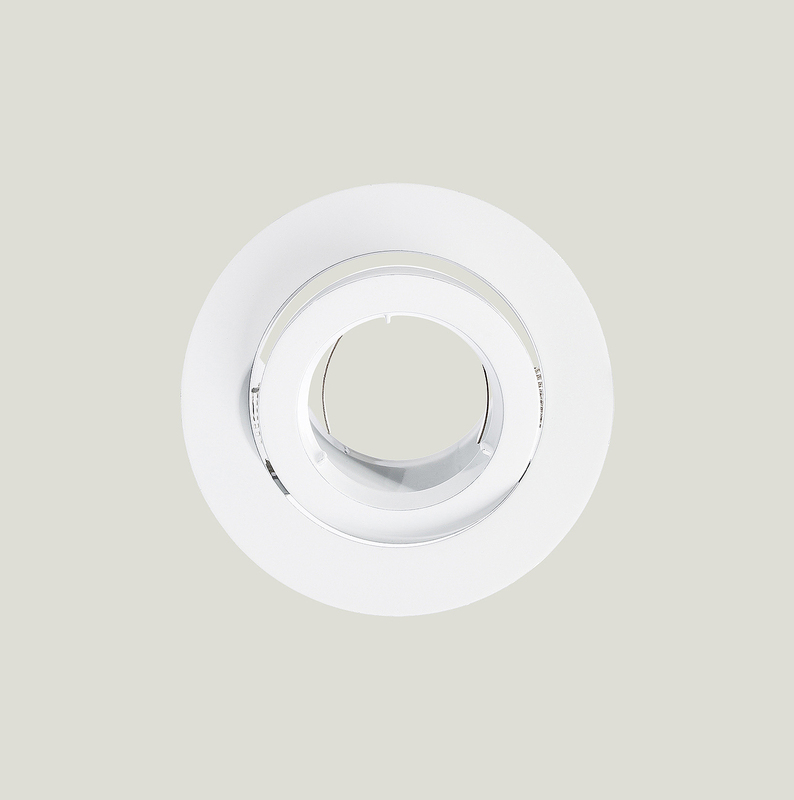 Choose from 12V, 240V, fixed and gimble fixtures in a variety of sizes to suit any room.